It’s time to forget the Starks slogan. It’s not Winter, the Summer is Coming! Warm sunny beaches, deep blue sea and a lot of fun await you this season. Are you getting ready for vacation yet? Or you’re one of those geeks who takes the work with you anywhere you go? 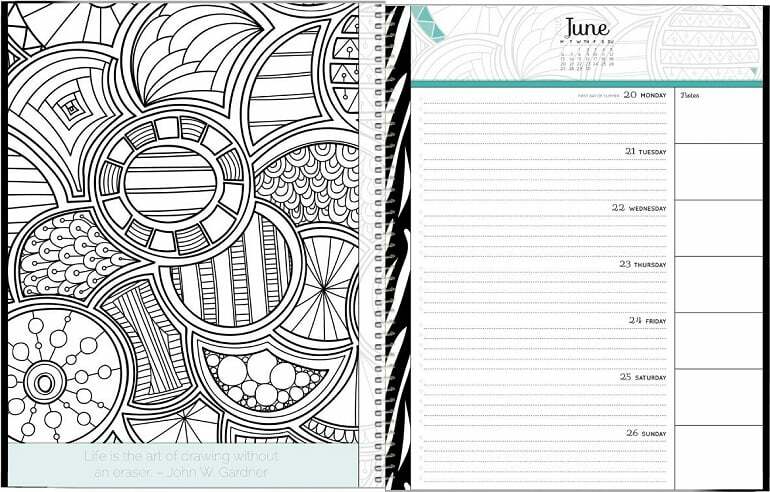 In any case, summer is a great time when you can combine work and fun. And it’s a great time for nice sunny presents to those you love. 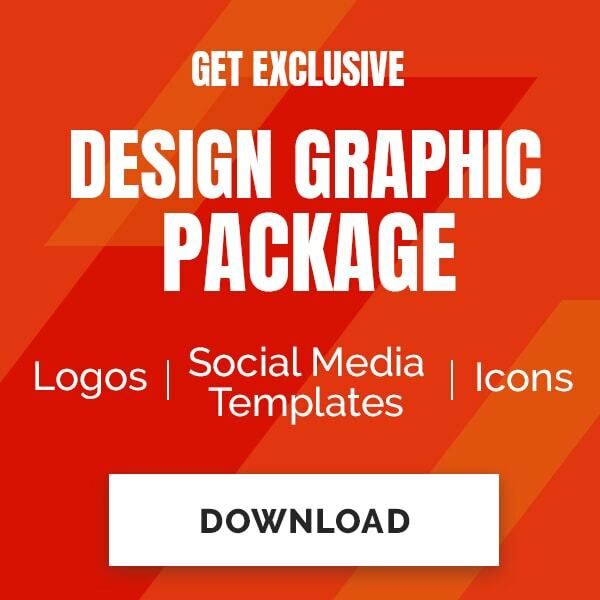 We’re happy to present you a sweet summer gifts templates for geeks, web designers and developers. 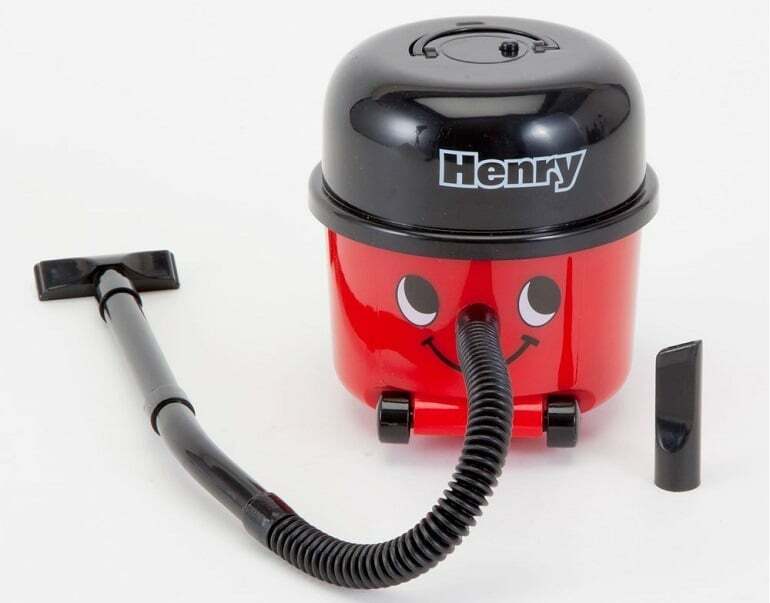 Please your inner techie or make a great gift for Father’s day choosing one (or more) from these 20 cool summer gifts for IT enthusiasts. Note: This post includes referrals links so we get a few coins for vacation every time you purchase a summer gift to your friend. Summer is a perfect time for travel. Take all your favorite designer stuff with you inside this sophisticated canva bag. 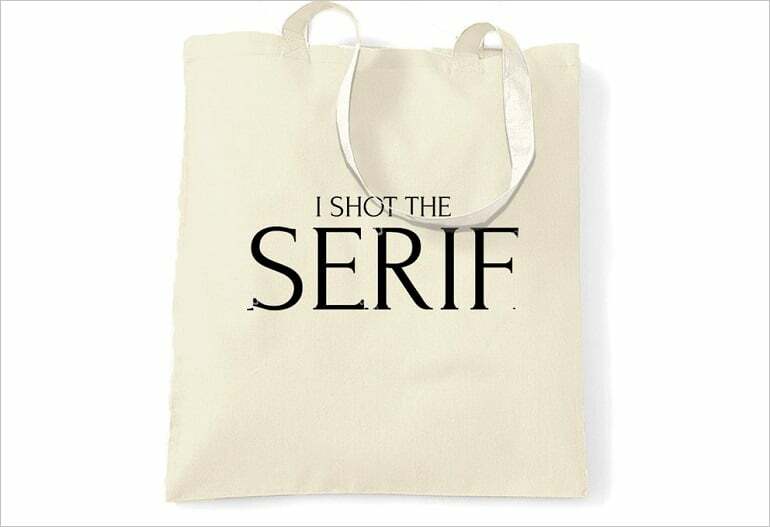 The print… only web designers will understand! Taking your gadgets with you wherever you go? Even to the pool? 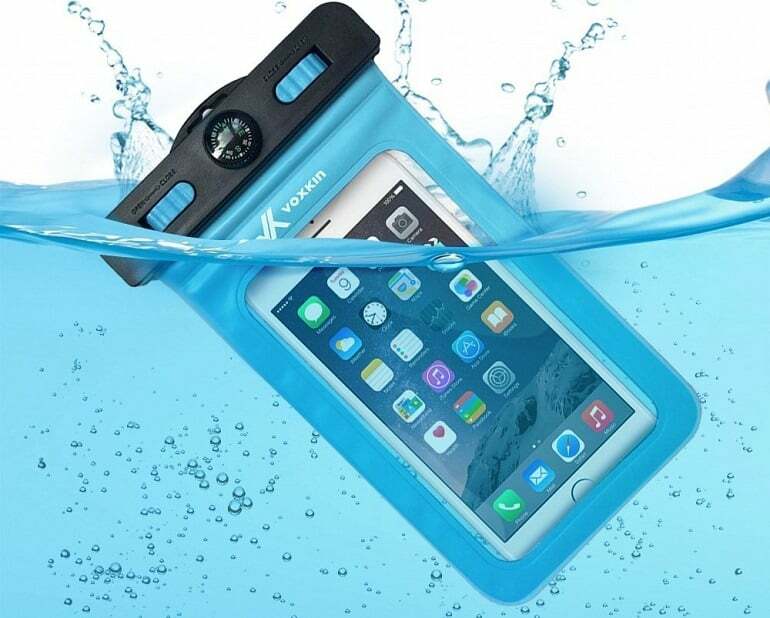 Protect them from water with this clear case! This cool thing will help you to take your camera with you. 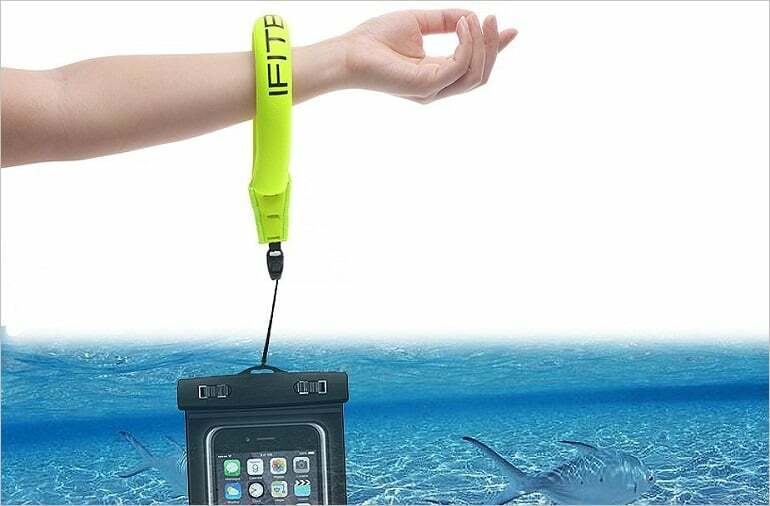 You can also attach the clear case we mentioned above to keep your gadgets at hand when you’re chilling in the pool. It’s summer but you can only dream about vacation and outdoor lounge? 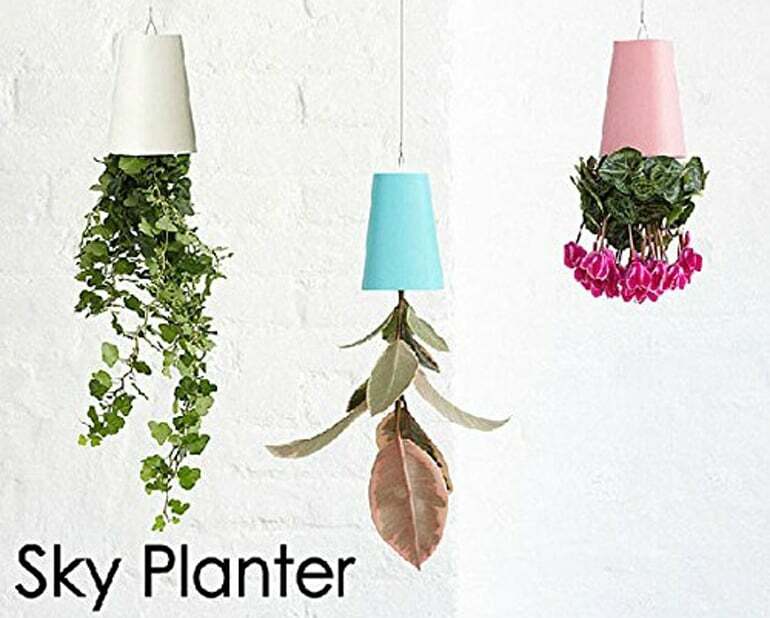 Hang a couple of these funny plant pots to have some green and fresh next to you even at the office. 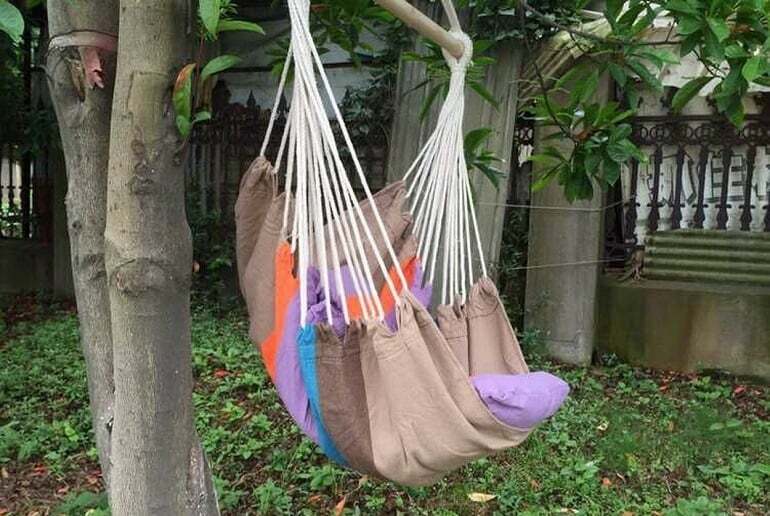 If you have an opportunity to work from home (or not work) – this hanging chair will be a real saviour for you these summer days. Take your laptop and turn a working routine into a perfect rest! Having a Star Wars fan as a friend? 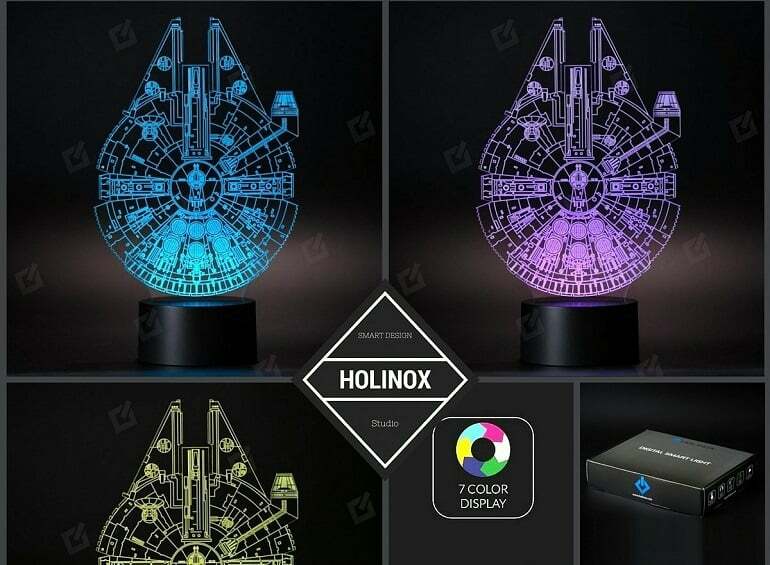 Please him with this cool lighting decor. It will make a great gift and decorates any table. Need to work remotely and afraid of suddenly having your device battery dead? 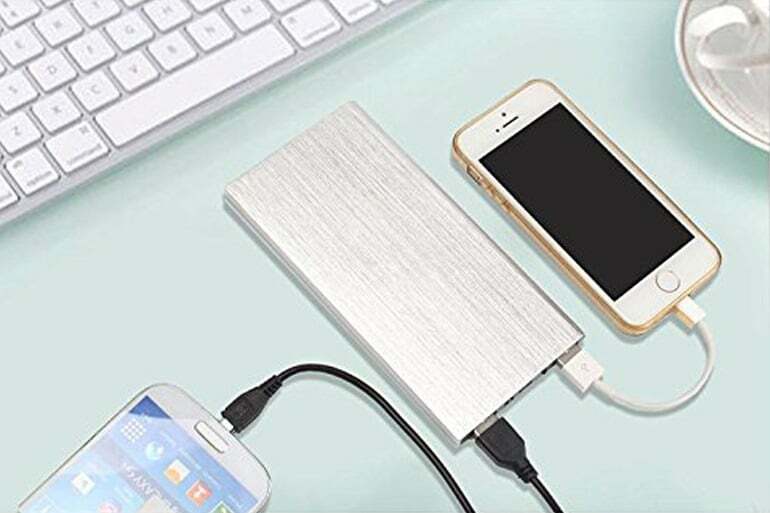 Get a powerbank for you and one for a friend. It ensures you will always get the power! 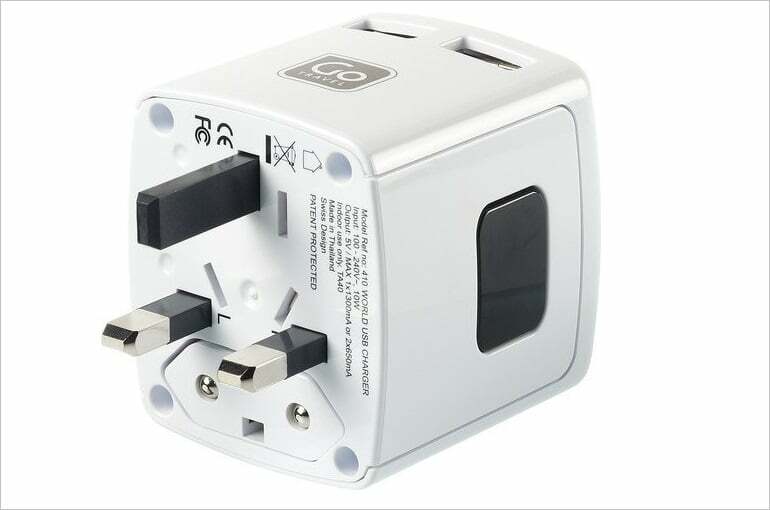 With this amazing gadget you will stay connected and keep your gadgets in a working state in whatever country you visit. A real saviour! 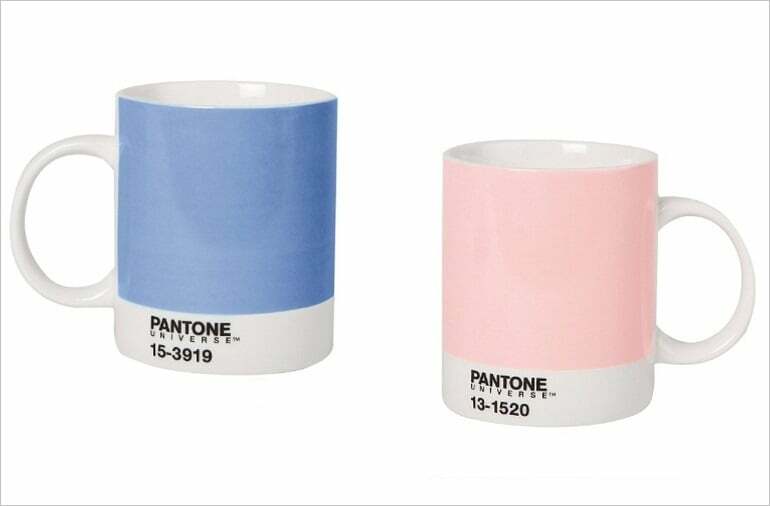 Does your designer friend remembers what colors Pantone named the colors of the year? Remind him about them with this nice coffee mug! Coloring books won hearts of many adults in recent times. 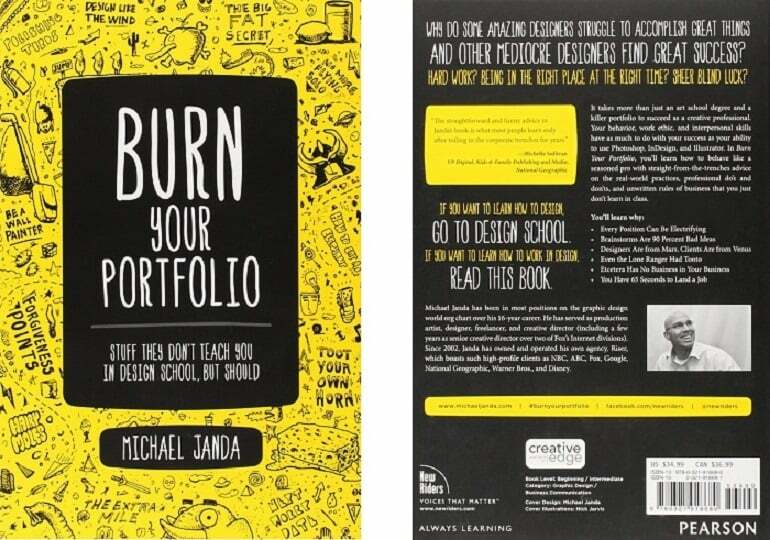 This book includes an organizer what makes it a perfect and sweet gift for any designer. 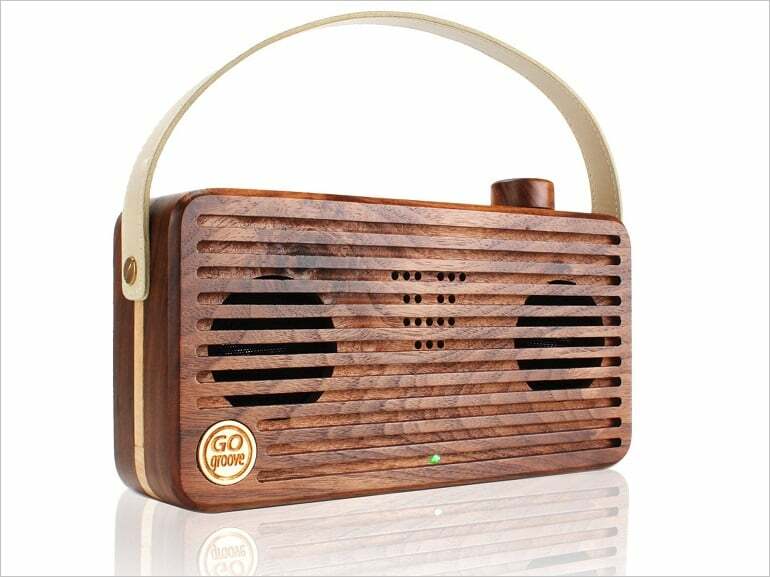 Designers will definitely appreciate this wooden speaker in retro style. 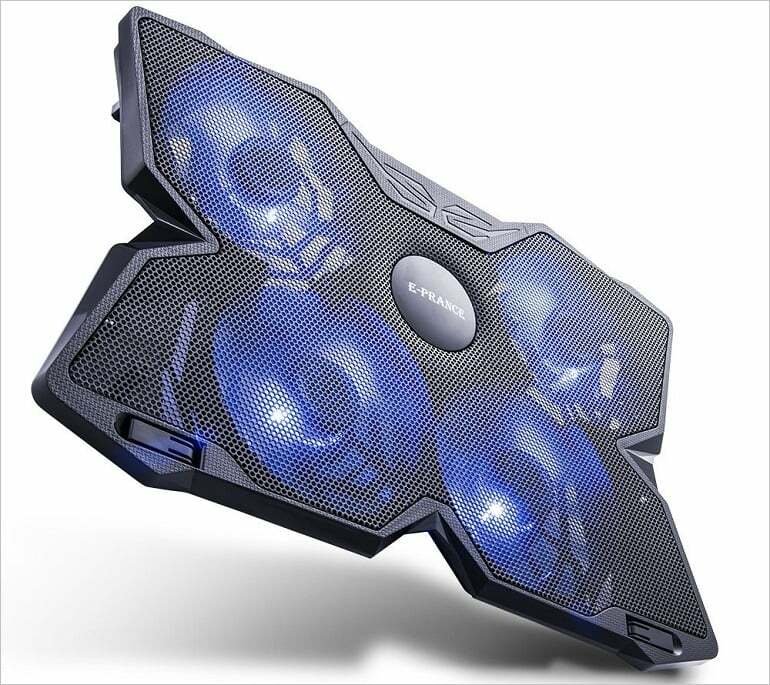 Take your favorite music everywhere with you and enjoy it outdoor. 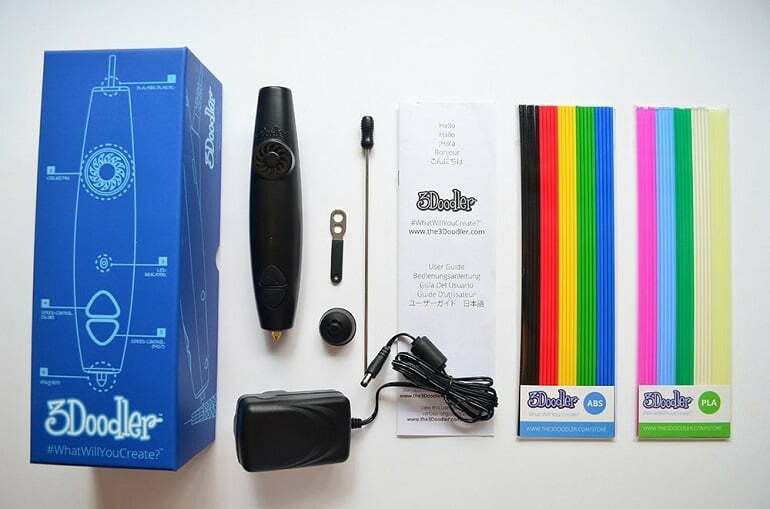 With this pen anyone can try 3D modelling right at home. Web designers can now try to create 3D mockups outside Photoshop. Or just have fun. Designers and developers love cookies. Actually, everyone love cookies. 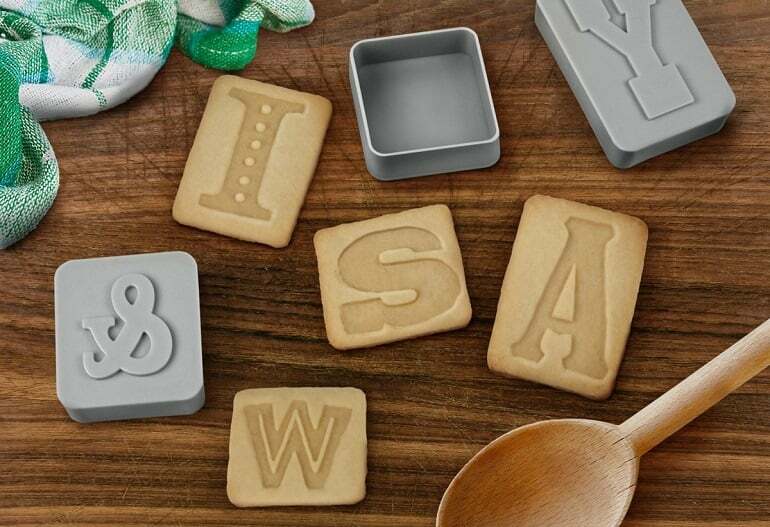 These stamps allow making cookies with nice typeface on top. Summer sun is good, but too much sun hurts. 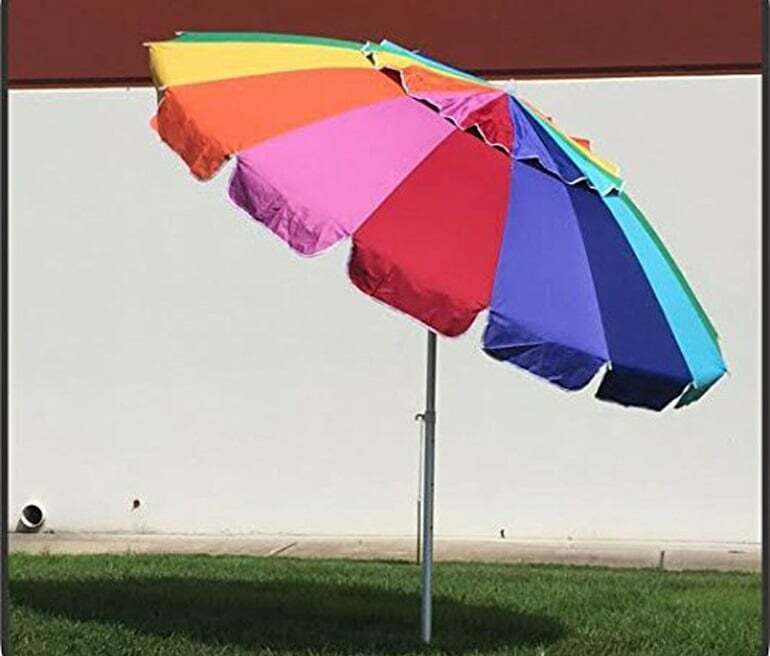 Present your friend a nice beach umbrella that will allow to spend more time outside without risking to get sunburns. Nice and funny gift for a developer, programmer, designer or any person who has a PC. Have fun even while cleaning your keyboard! Feeling like you cannot hide anywhere from summer heat? Get a tiny cooler just for yourself or for your friend and stay cool! In summer your laptop may need additional cooling. 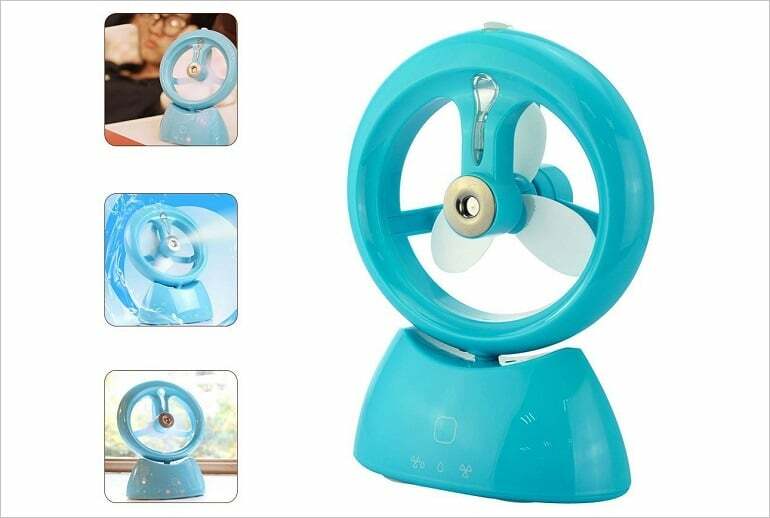 Get this amazing fan that will keep your laptop safe from overheating. Web designers and developers love coffee. 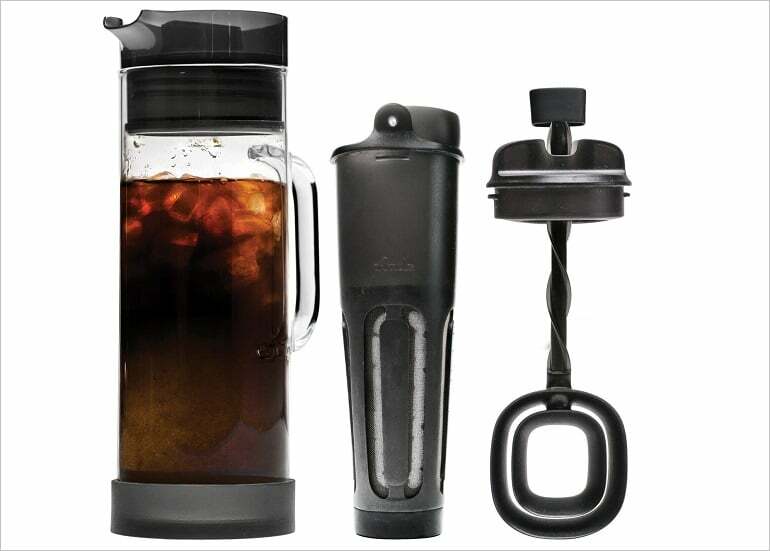 But hot coffee in summer… nah… get your friends to a cup of iced coffee – it makes much better choice in hot days. Well, for iced coffee we need ice. 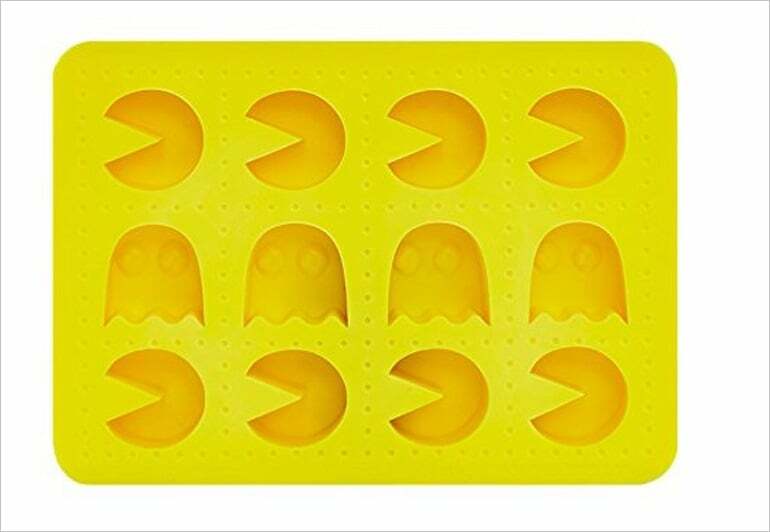 Please your geeky friends with this ice tray that allows making ice pacman characters.